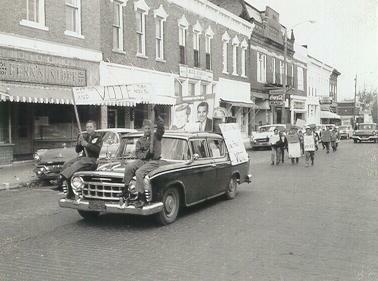 "Get Out and Vote! 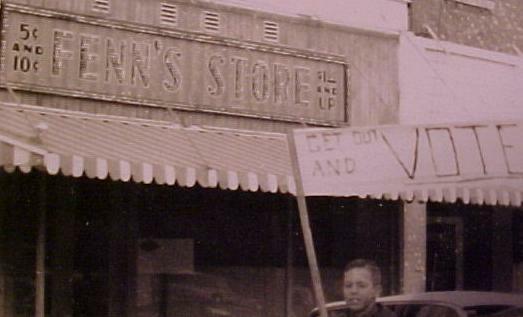 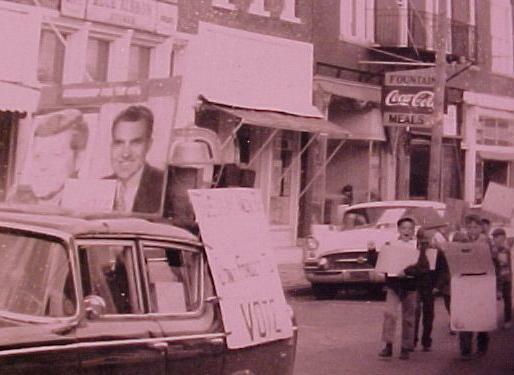 "read the signs.Note the Kennedy and Nixon Posters.Note the sign for Fenn's Store.My grandma worked for Mr.Fenn for many years and spoke very highly of him.This photo dates November 1960. . .